Nothing more amazing than a Home Farm Wedding. 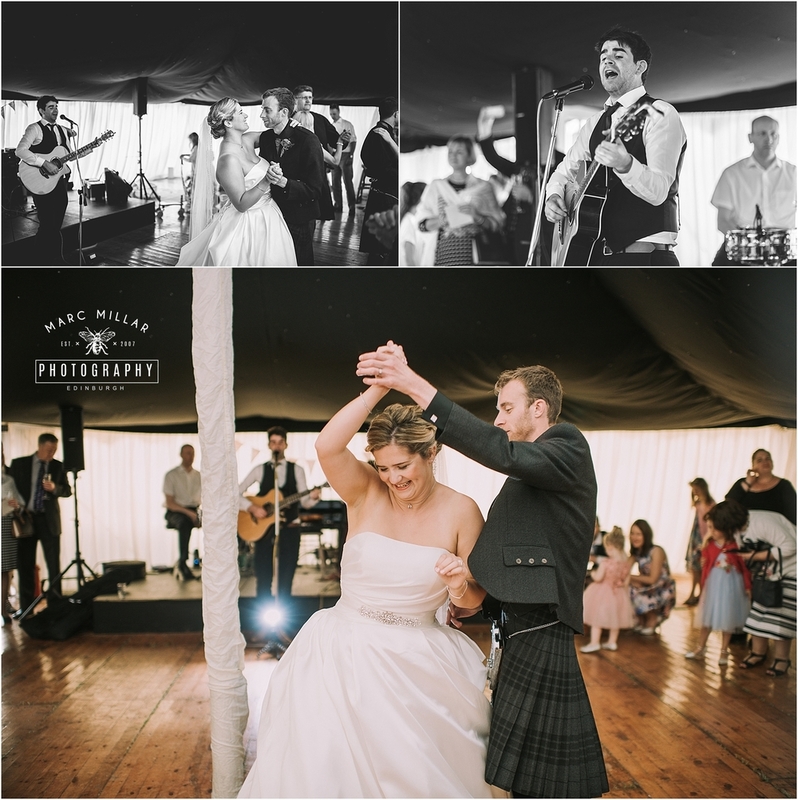 Lindsay and Lewis had a scorching day for their wedding in Perthshire on Pittcarmick Estate. The setting was beautiful, they had the ceremony in an old steading, then a marquee for the dinner and dancing - although most people were outside all day enjoying the rare Scottish summer. I also saw one of my favourite things ever at a wedding - 2 of my previous wedding couples and with kids on tow ! !